Alternative energy is what can save our planet from devastation. However, alternative energy products and services are not as popular as one may want them to be. So, if you represent an alternative energy company, you will largely benefit from promoting your company online. This is impossible without a sound web presence. That’s why today we share with you 25 best alternative energy website templates for modern energy companies. How Can You Benefit From an Renewable Energy Website Template? In fact, using a template to build a website is a shortcut to power your online presence much sooner. Each of the alternative energy website templates presented today incorporates a visual builder to help you build a website on the go. With it, you don’t have to learn coding or web design. Moreover, the themes automatically adapt to different screen sizes and have powerful feature packs. Each of the templates brings you a custom set of plugins that best supplement the theme’s purpose and UI. As a result, browsing your website turns into a richly engaging experience that gets users converting into your customers. So, let’s see, what the 25 best alternative energy website templates that you can use for your site are. Take advantage of the theme of your liking, and you’ll see how easy it is to get an up-to-date, responsive website that wins the hearts of its guests! Having a magnificent interface, Solarento theme is also incredibly powerful from inside out. The theme is furnished with a pre-built drag-n-drop editor that lets you build new blocks and pages with no web programming knowledge. 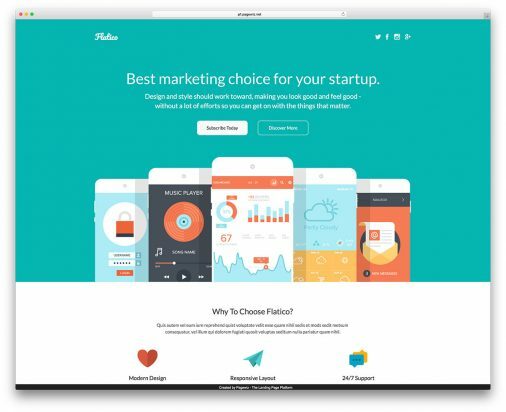 On top of all the pre-built pages, Solarento invites you to play with modifiable widgets that turn your site into an outstanding one. If you want to discover more Solarento features, hit the ‘Demo’ button to learn more. SolarNRG is a renewable energy website template with a good-looking design and highly customizable appearance. You can edit the template within a custom website editor with a highly-comprehensive interface. On top of this, you can use tons of widgets, which you can also customize using an easy-to-grasp preset builder. Well, you also get innumerable Google Fonts, MailChimp integration, Google map, Color Picker and Parallax. All this is inside a simple, minimalist-looking theme! Organizine theme is a true gem for eco-friendly websites. This template has an intuitive, welcoming UI. It features clear-cut multicolumn layouts, immersive backgrounds, Parallax, custom icon kits and more. Similar to other alternative energy website templates, this theme encompasses a builder that turns WYSIWYG editing into a dream come true. On top of this, you don’t have to care about installing the template and builder yourself. This service is included to the template price and provided in a twinkle of an eye. Apollo’s clean design creates a warm-welcoming and trustworthy feeling and induces engagement, interaction and conversion. With the handy visual editor, you get a chance to edit all the elements of the website on the fly and change their styling. Apollo theme also brings you a range of thrilling widgets for displaying your feeds in social media, adding MailChimp newsletter, embedding media, grids, carousels, etc. Solar is among green energy website templates with classy designs and clean UIs. Along with 100% responsiveness, you get more than 5 ready-to-use pre-made pages plus extra widgets. Customize each page using fast and easy website creator that requires no coding skills. You also get blog functionality, subscription form, Google fonts, Color Picker, font icons and a list of other awesome features and widgets. Do you want to inspire the whole world to pick up on solar energy? 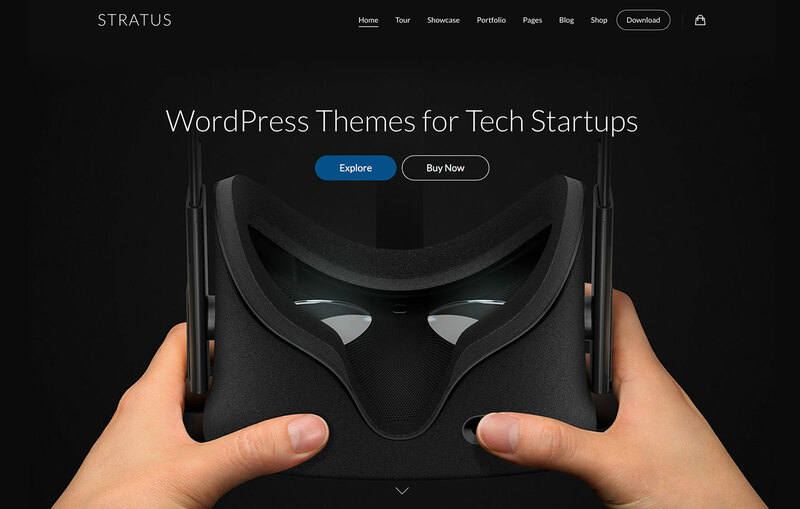 Get your audience hooked with the spacious and lucid Activax theme. This renewable energy website template lets you power an insightful blog section, updating which regularly boost your SEO rankings. What’s more, the theme’s set of widgets lets you add videos and audios, as well as photo galleries and links to social media in next to no time. Thanks to Color Picker tool, you’ll get the chance to sample colors used in the template and recolor elements in one click. Are you on the lookout for the best alternative energy website theme on the market? Then, meet the fully responsive Green Line theme. This template has a powerful website creator on board. So, it makes building a website of your dreams without code edits incredibly simple! The template brings you widgets and configurable content blocks to spice your website up with all content types. So, Green Line makes it for the best-case scenario of powering a profitable alternative energy website. If you need a well-rounded niche template for an alternative energy website, Helilight is one of the leading templates that’s bound to please you. Its well-thought design incorporates an informative header with contact details and social buttons, spacious top slider, clean pages with multiple diverse design blocks and large four-column footer. No doubt, you can customize theme layouts with drag-n-drop and get them look the way you want. It’s worth mentioning that the theme comes with a circle back-to-top button that adds to your website’s usability. Green Industry is a stunning eco-friendly template with tons of great layouts, fun top navigation, animated image thumbnails and favicon icons. The template includes a custom donations plugin, which lets you raise funds for ecological initiatives online. Moreover, you get a chance to choose a fullwidth or boxed layouts of the Homepage and add custom sections there. The theme also brings you a number of portfolio and WooCommerce store page styles. Are you after high-quality alternative energy website templates? Then, this solar panel website theme would please you with clean coding, rich features, convenient customization and eco-friendly design. With the theme, bug-free installation process takes less than a minute. Further on, you can use comprehensive documentation that comes with the theme and reach out technical support 24/7. EcoPower is a powerful wind/solar energy template. It’s built to put your brand forward and provide site guests a truly seamless browsing experience. For example, you can use CherryServices plugin to present your services using images, text, videos and other types of content. The design of EcoPower is mobile and tablet friendly and adapts to any screen resolution. Moreover, the theme comes with continuous updates and support. EMpower is renowned among the best-selling alternative energy website templates for its impeccable design and powerful features. Any layout and content modification can be carried out in site’s live editor, MotoCMS Builder. Within this tool, you can drag the blocks in, adjust them up to your liking and fill with the necessary content. The imagery of Empower template is animated with breathtaking Parallax and LazyLoad effects. Hit the Demo to check out! This renewable energy website template appeals to those who need to power an environmental agency site or an alternative energy website. The interface of the template is empowered for engagement with LazyLoad and Parallax effects. These effects animate content and imagery when users scroll down and even ensure higher website speed. On top of this, EPAgreen brings you a thrilling pack of widgets, e.g. social media, MailChimp, embed, grid gallery, video and many other widgets. SolarGroup is a reliable sustainability theme with a clean layout and trustworthy design. This template brings you terrific widgets and content blocks for UI enhancement. On top of this, coding-free editing experience comes without saying thanks to intuitive Moto Builder. What’s more, you don’t have to install SolarGroup theme. You can even test it for 2 weeks without paying for the theme. If you enjoy the trial, you can buy SolarGroup and pick up the customization right where you’ve left. SunErgy is a multi-purpose WordPress template for environmental businesses and renewable energy projects. The theme incorporates advanced features needed to create an effective solar energy/wind turbines manufacturer website. The template is underpinned by ultra-scalable GT3 framework that works together with a well-liked Visual Page Composer. With SunErgy, you’ll get a number of professionally built home pages, advanced projects section, simple appointment booking, stylish blog page and more. EngCorp is one of the finest alternative energy website templates that make a perfect web presence for eco-friendly companies. Check out its fascinating design hitting ‘Demo’. EngCorp theme is available in three main decoration colors, i.e. red, white and dark blue. Thanks to professional design, this template serves as an ideal mold for presenting your news, projects, services and more. On top of this, the control panel by MotoCMS lets you successfully structure and style your website without special skills in programming and web design. Sumon is a bright and well-structured eco-friendly websites template that even a novice can handle with ease. Comprehensive theme editing process is ensured with MotoCMS builder. It’s available in the site’s control panel and can be used to resize and drag-n-drop imagery and content. The builder and the template are backed up by a resourceful support team to make sure that you complete your project in timely manner and at affordable cost. Energia is a WordPress theme for eco-friendly websites, e.g. power station, biofuel energy resources, electricity saving devices and other clean energy products websites. The theme is gracefully built to let you present your services/products within an engaging, spacious layout. Energia theme’s functionality is really huge with drag-n-drop builder management, premium slider solution, custom MegaMenu and shortcode management on board. Still, this WordPress theme is infinitely simple in terms of installation and customization, making it a well-fitting option for you. 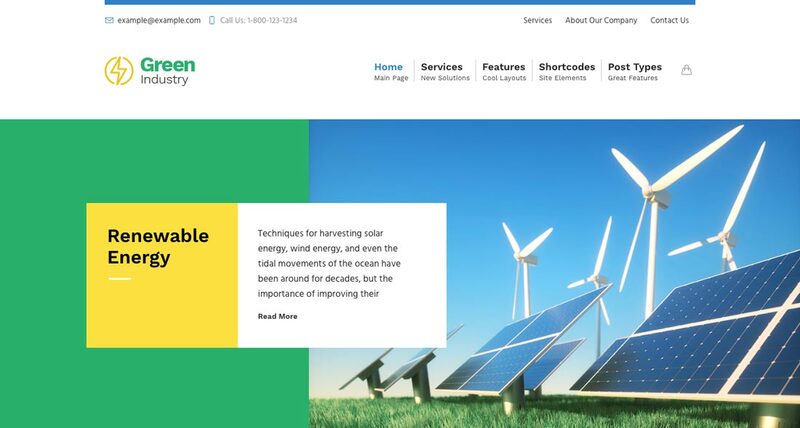 If you represent an alternative energy company, pay attention to Solarin theme, one of the green energy website templates dedicated to solar energy and its benefits. 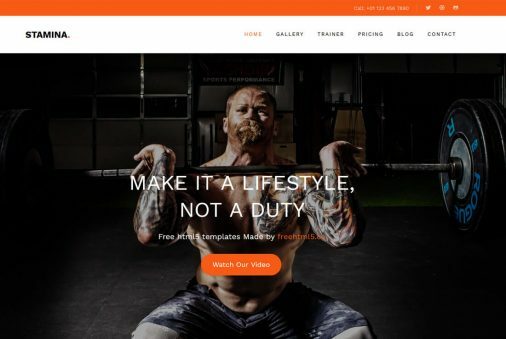 This theme is just an 80% ready website. You’ve just got to fill it with content within a convenient Moto control panel. On top of this, you can change the theme design to the degree you like using Elementor Visual Builder. This eco-friendly websites template is also loaded with ultra-clean code, clear documentation and painless installation that takes just 2 steps. 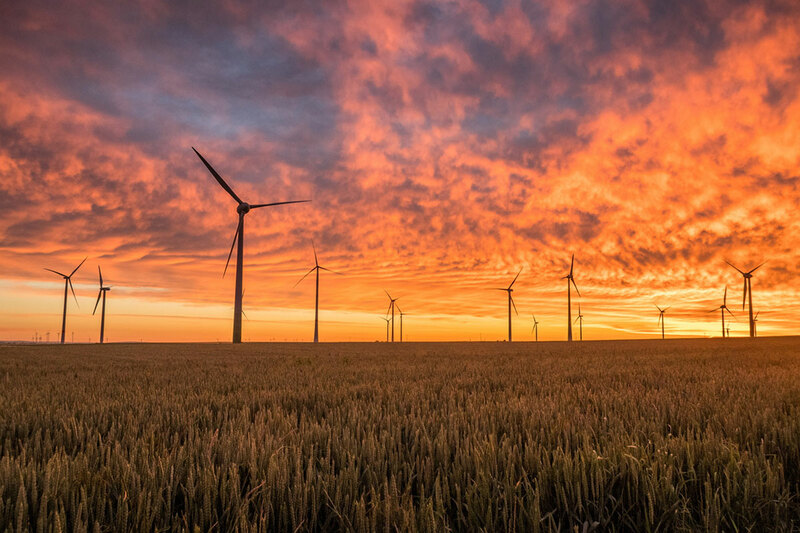 Strongo is a powerful theme for a successful wind energy company. This scalable template looks equally attractive given viewing on different screens thanks to Bootstrap framework. On top of this, you can customize the template within the Elementor WYSIWYG interface that delivers you 25 professional content modules to work with. With this theme you tap into rich sets of pre-made layouts for such important website sections as header, footer, single post layout, etc. Moreover, you get a series of UX-boosting Cherry plugins that fine-tune your website for success. Solarro is right what you need to build a professional-looking alternative power website. 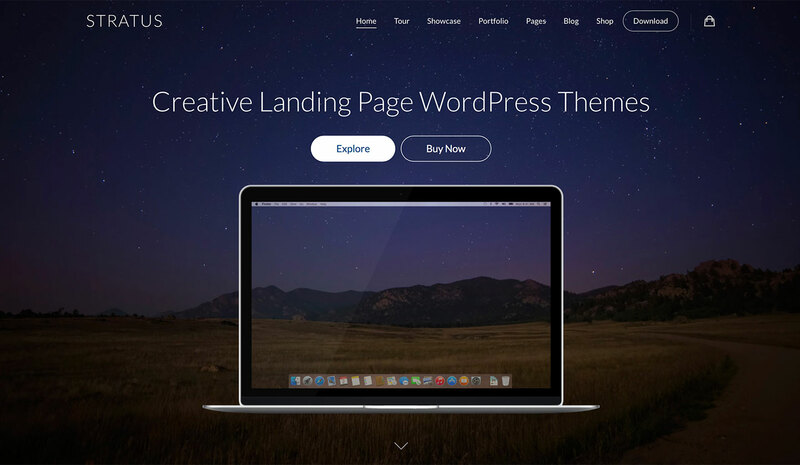 This theme includes Elementor that sets you let up content without any coding skills. Moreover, the theme also contains the JetElements add-on, which lets you add varied content blocks to the theme’s layouts. Solarro also features premium newsletter subscription and geolocation features. On top of this, you’ve got various product badges and can sell effectively with Ecwid. SolarPanel is a free solar industry themed template that can be a viable option along with the premium ones. One of the best free green energy website templates, this elegantly designed template features banner slider, nice hover effects, progressive counters, minimal UI, etc. SolarPanel theme is 100% responsive, compatible with all browsers and all screens. It’s entirely built with Bootstrap framework. So, make it yours by simply downloading and using it! Modern industrial design of the Soleng template makes it an ideal option for a supplier of renewable energy. This full-featured theme is equipped with a set of shortcodes and widgets for trouble-free UI design. WPBakery, a premium drag-n-drop page builder, makes customization of the visual part of your website short. Moreover, Soleng is a WooCommerce-based theme which lets you fulfill the ambition of powering an online store. Nur is a WordPress template, created for businesses, startups and non-profit organizations working in the industry of alternative energy sources. You can import the demo of the theme in a couple of clicks that are detailed in a video tutorial for you. Fortunately, the template brings you as much as 3 homepage alternatives, which let you choose your style. Moreover, you can enjoy real-time customization with the WordPress Customizer. Finally, Nur theme is ready for WPML integration and supports RTL. So, you can build a website in your language with ease! We hope you rejoiced at learning that such visually tempting alternative energy website templates are the ones that you can edit on the fly. We should also mention that they come with reliable and resourceful round-the-clock support, as well as with a sound pack of documentation. So, you’ll never get it wrong when customizing the top template of your choice. We wish you good luck in launching your cutting-edge alternative energy website with one of these themes! Are there any thoughts or considerations that you’d like to share concerning alternative energy website templates? Feel free to speak up in the Comments section below! awesome templates for solar sites. thanks for listing these templates.